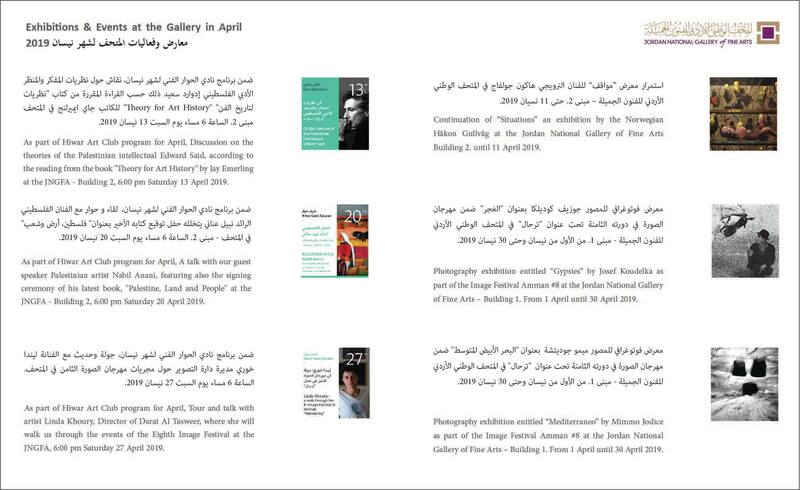 Jordan National Gallery of Fine Arts this month. 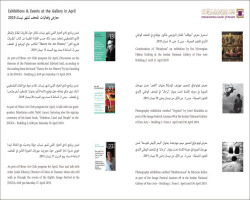 Find out what's happening at the Jordan National Gallery of Fine Arts this month. Title : Jordan National Gallery of Fine Arts this month.